Thank Hulu for being a friend: the streaming service has announced that the beloved ’80s sitcom The Golden Girls will make its exclusive streaming debut next month. Just in time for Valentine’s Day, so mark your schedules and plan to binge while downing chocolate out of heart-shaped boxes. 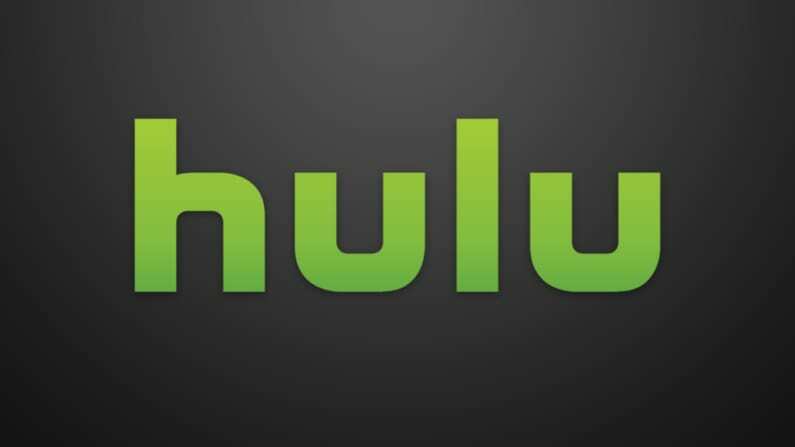 As reported by Deadline, Hulu Head of Content Craig Erich broke the news last week at the Television Critics Association. During his opening remarks, Erich revealed that all seven seasons of Dorothy, Rose, Blanche, and Sophia will be hitting Hulu on Monday, February 13. Landing a mix of both original content and fan-favorite classic shows will be increasingly important as Hulu continues trying to compete with the juggernaut of Netflix and the nipping-at-their-heels Amazon Prime. 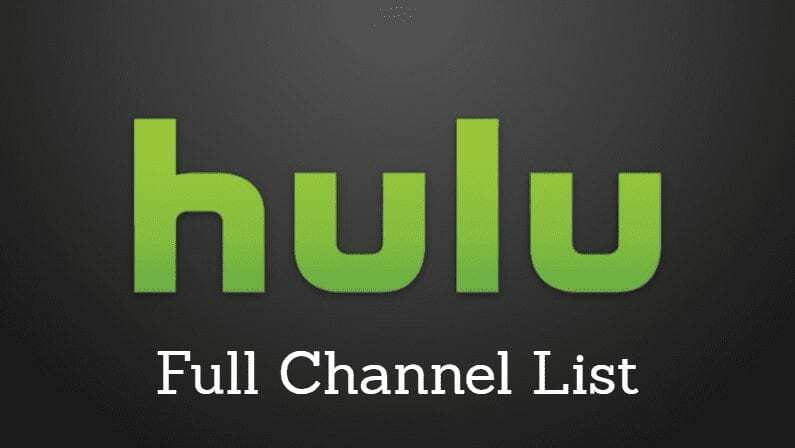 Earlier this year, Hulu abandoned its traditional ad-supported format in favor of a subscription model similar to Netflix. The battle for viewers’ subscription dollars is only going to get more fierce, so Hulu needs every edge it can get.